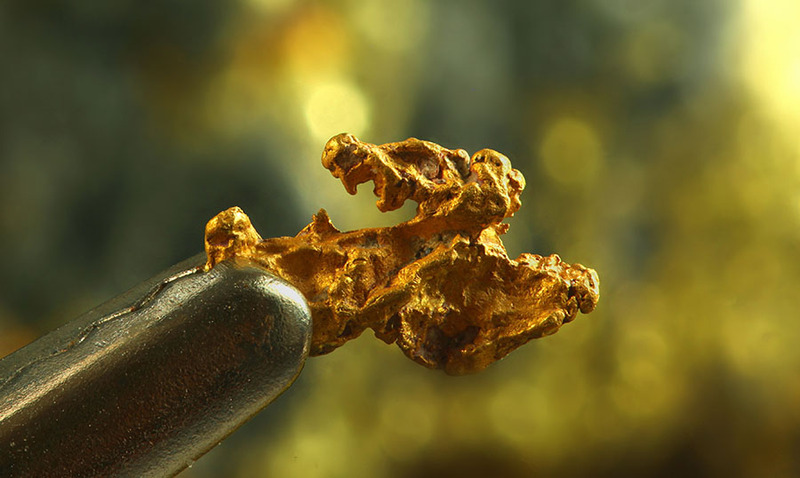 In an April 9 research note, ROTH Capital Partners analyst Jake Sekelsky reported that Kirkland Lake Gold Inc. (KL:TSX; KL:NYSE) "continues to fire on all cylinders," as it produced a record amount of gold in Q1/19. 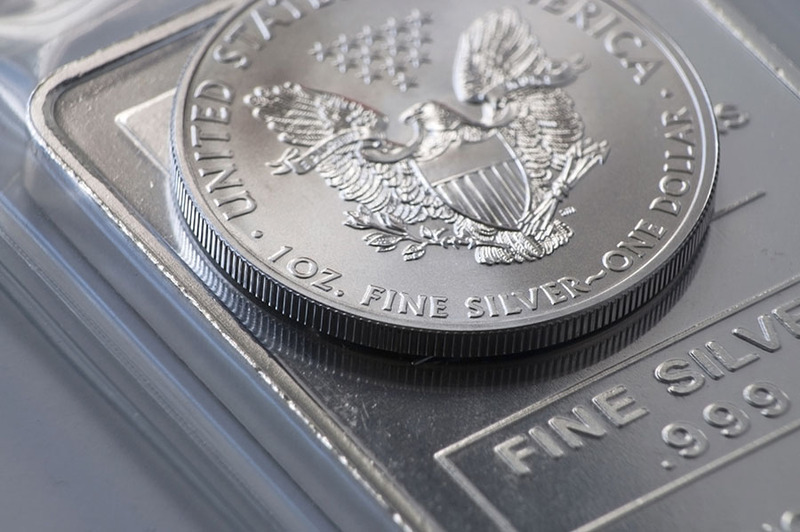 The analyst noted the miner's Q4/19 production was strong and reviewed the numbers. 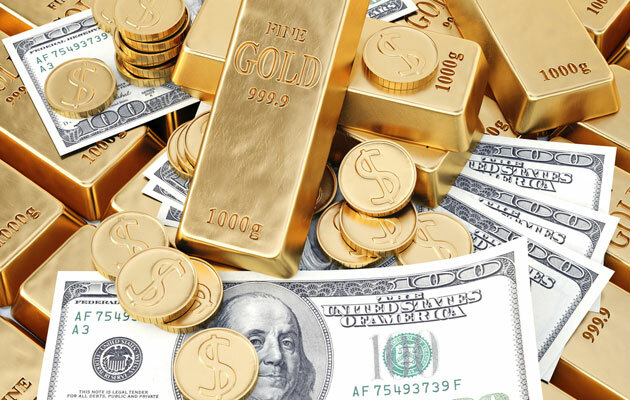 Total production was 231,879 ounces of gold (oz), which was in line with ROTH's estimates. 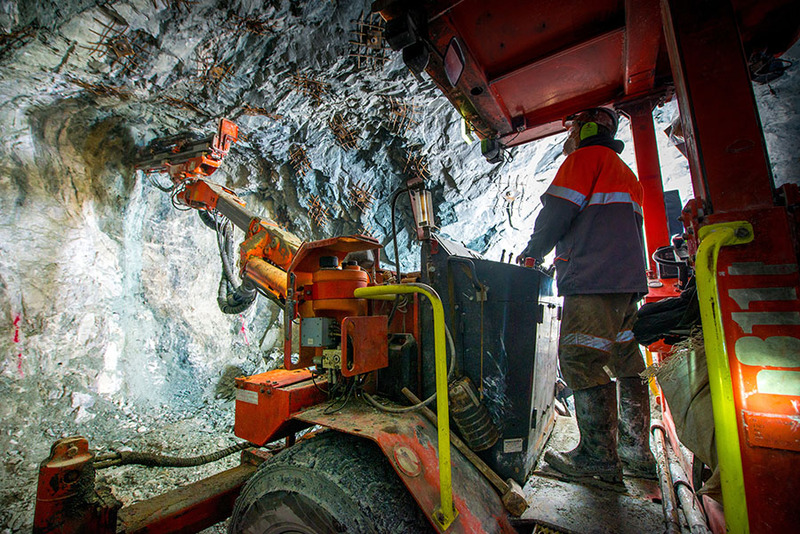 The Fosterville mine, which produced 128,445 oz and the Macassa mine, which produced 72,776 oz, outperformed in Q1/19, contributing to the record production overall. In contrast, Fosterville, which produced 128,445 ounces of gold, underperformed relative to ROTH's forecast, due to mine sequencing. However, "we expect production at Fosterville to increase gradually throughout the year as development work is completed at the high-grade Swan zone," Sekelsky commented. Production at each of the rest of Kirkland Lake's mines was generally in line�17,225 oz at Holt, 12,377 oz at Taylor and 1,056 oz at Holloway, Sekelsky noted. 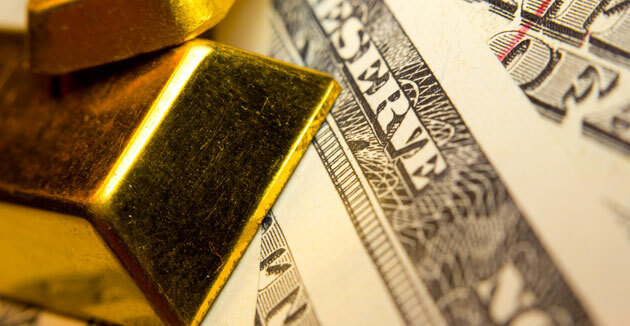 With a solid Q1/19 behind it, Sekelsky indicated, Kirkland Lake is "well positioned" to meet full-year 2019 production guidance of 920,000 ounces to 1 million ounces of gold. 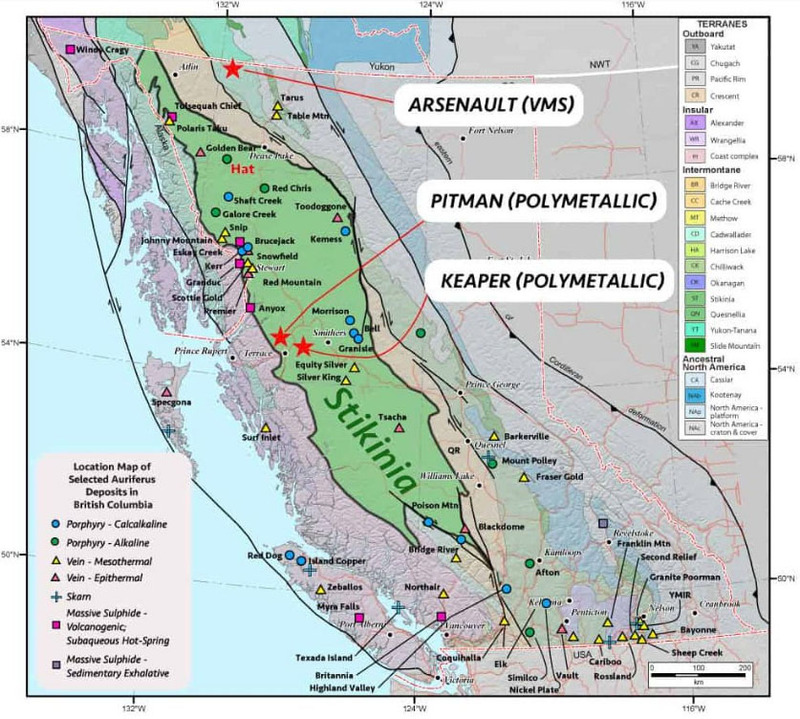 ROTH projects the company will reach 935,076 gold oz of production during the year, but if more material from Fosterville's high-grade Swan zone is "brought into the mine plan in H2/19," this estimate could prove conservative, Sekelsky wrote. Management did say Fosterville production would be weighted toward H2/19. 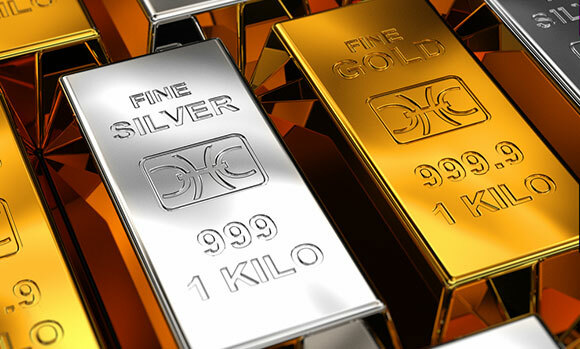 "Given this, we expect grades to increase above the 29 grams per ton gold processed during H1/19," the analyst added. During Q1/19, Kirkland Lake added $78 million to the balance sheet, which took the cash total to $410 million. Sekelsky highlighted that a 2019 catalyst for the company is exploration news out of Fosterville as "we believe the potential to discover another Fosterville at Fosterville remains. Further, we view the company's Northern Territory assets as a potential dark horse." The company's exploration budget for this year is $100�120 million with $80�100 million allocated for work at its Australian operations, primarily Fosterville. There, efforts will be concentrated on Lower Phoenix, Harrier and Robbin's Hill along with other regional targets. 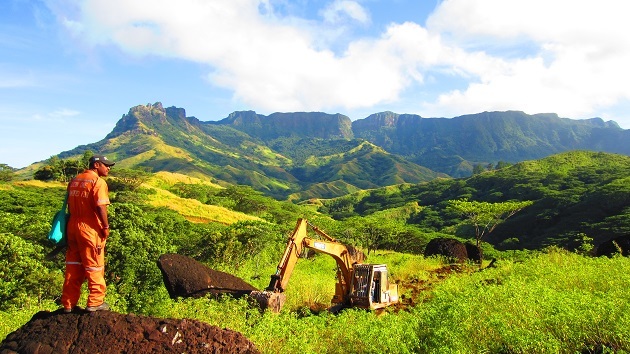 As for Union Reefs, the company is expected to conduct deeper exploration to outline a mine plan. "The market ascribes little value to the Northern Territory assets, creating a pocket of opportunity should the company have exploration success," Sekelsky said. ROTH has a Buy rating and a US$41 price target on Kirkland Lake. Its shares are currently trading at US$31.56 apiece.